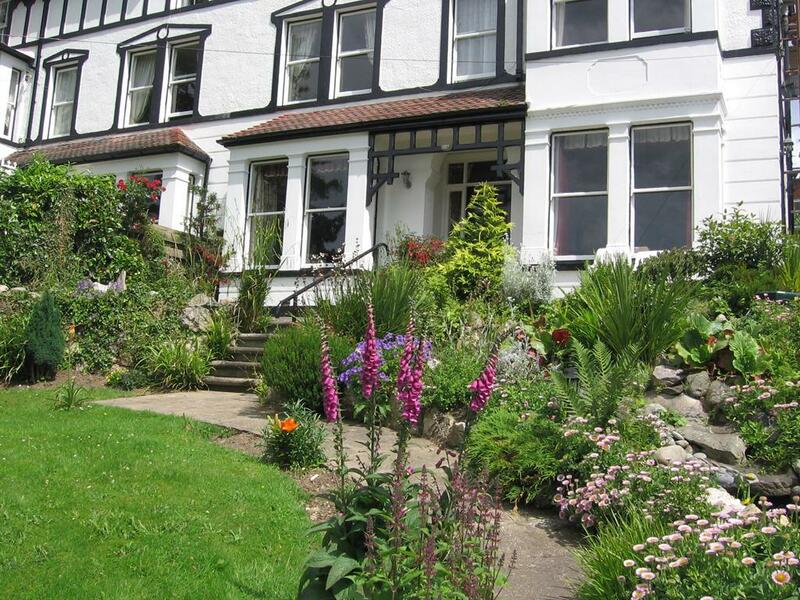 Bryn Derwen Guest House is ideally situated just a short walk (800m) from the medieval walled town of Conwy, a World Heritage Site, with easy access to local attractions and public transport services. The North Wales coastal resorts, including the Isle of Anglesey, are readily accessible, as is the Snowdonia National Park with its magnificent mountain and lake scenery. The town of Conwy is dominated by its castle and town walls, both of which are under the care of CADW (Welsh Historic Monuments and Heritage) and are open to the public. The castle was built by King Edward I of England between 1283 and 1287 AD. As well as the castle and walls, the town also has two well preserved Elizabethan houses which are open to the public. Plas Mawr (CADW) is a town house, or mansion, built by the wealthy and influential Robert Wynne in 1576. Aberconwy House (National Trust) is a rare example of a stone and timber merchant’s dwelling. Please check in either before 1.00pm or after 5.00pm to ensure that we are here to welcome you to Bryn Derwen. Last check in 10pm, if this is inconvenient please let us know as alternative arrangements can be made. Rooms can be cancelled up to 2 days before the day of arrival, subject to a payment of transaction/commission charges incurred by ourselves. Unfortunately, for guests with mobility difficulties, access may not be suitable; however, please telephone or email us if you wish to discuss this and we will assist you. There is a lay-by to the front of the house with steps leading up an incline path with handrail to the front door. From the car park to the rear of the house, the front door is accessed by an incline path with handrail and some steps. Minimum age of guests must be 16 years, sharing a room with an adult.